Bermuda is an Overseas Dependent Territory of Great Britain. Although self-governing, the United Kingdom remains responsible for Bermuda’s defense, external affairs, internal security and the administration of the Police force. Bermuda, with a total area of 21 square miles, lies approximately 700 miles off the coast of North Carolina. Its seven largest islands are connected by bridges and causeways. The population is approximately 65,000. 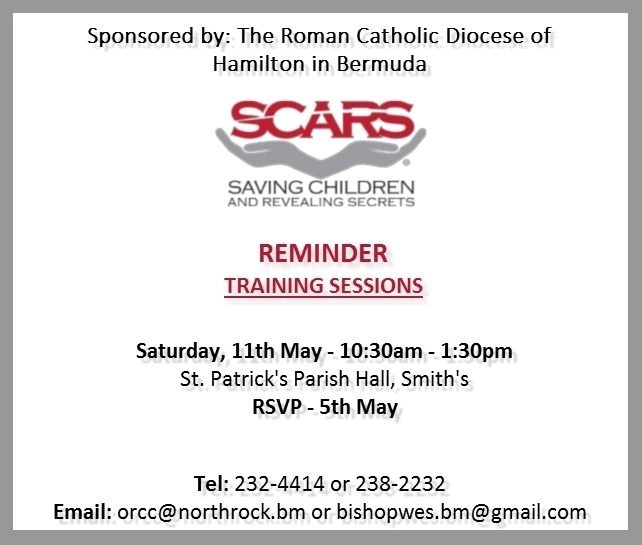 The Diocese of Hamilton in Bermuda is a member of the Antilles Episcopal Conference of Bishops (AEC). Visit the AEC Website for more information. You can also learn more about us here, and explore our parishes here. You can find individual Parish bulletin's on the Parishes tab!